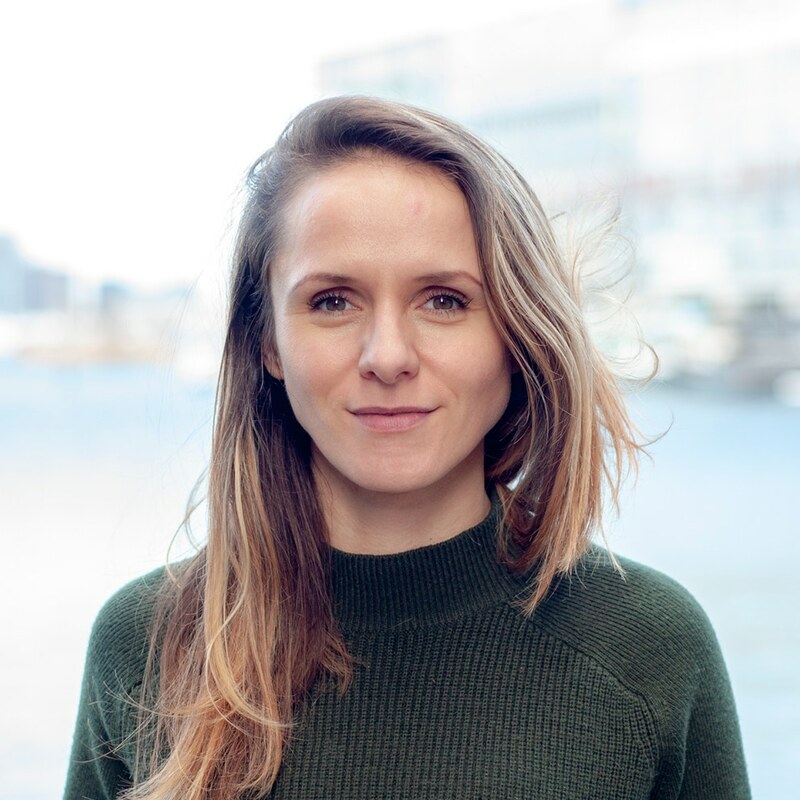 Joanna started as senior interior designer at Enbiun in 2018. During her study interior architecture in Hildesheim, Germany, she specialized in engineering. After finishing her studies Joanna worked at several design agencies worldwide for eight years. But the world of design is not the only thing she lives for. Two days a week, before office hours, she gives yoga class. As a trainer she has taken courses in India and Europa. A well trained multidisciplinary lady who combines technical, esthetical design and well being!